We provide all kinds of string music for your unique and special wedding day, from classical to contemporary pop and rock and roll. From Palestrina to Prince, we specialize in customizing music to showcase your signature style. We have the largest repertoire in the upper Midwest, and add new titles every month. 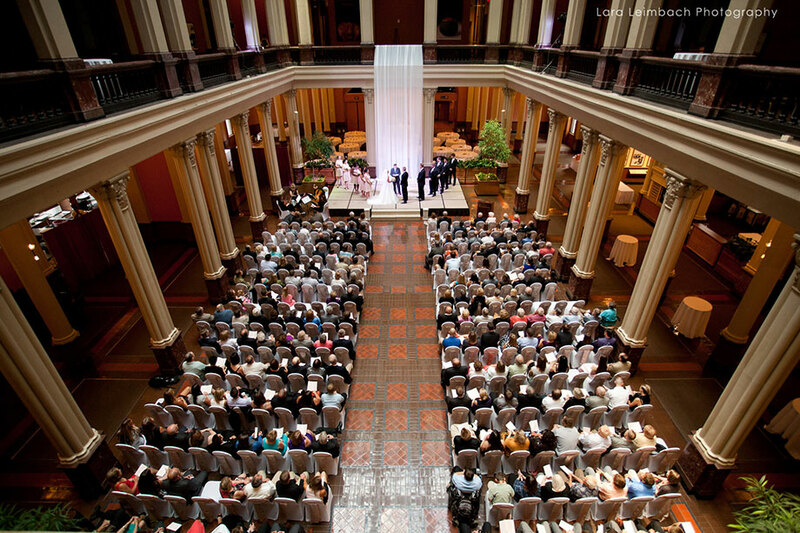 We have over 25 years of experience and have played for more than 1500 weddings. Visit our website to see and hear us. A complimentary CD and full information packet with prices and repertoire are available on request. Absolutely loved working with them. They played through our ceremony & cocktail hour, they did an amazing job. What a great value. 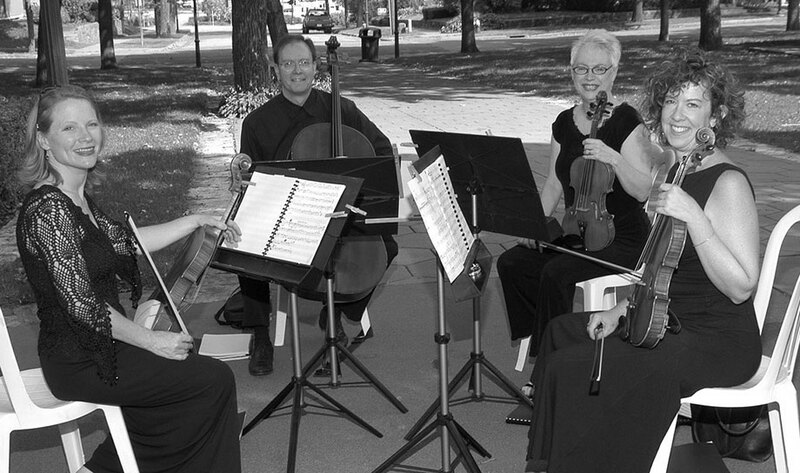 I would highly recommend using Lake String Quartet. 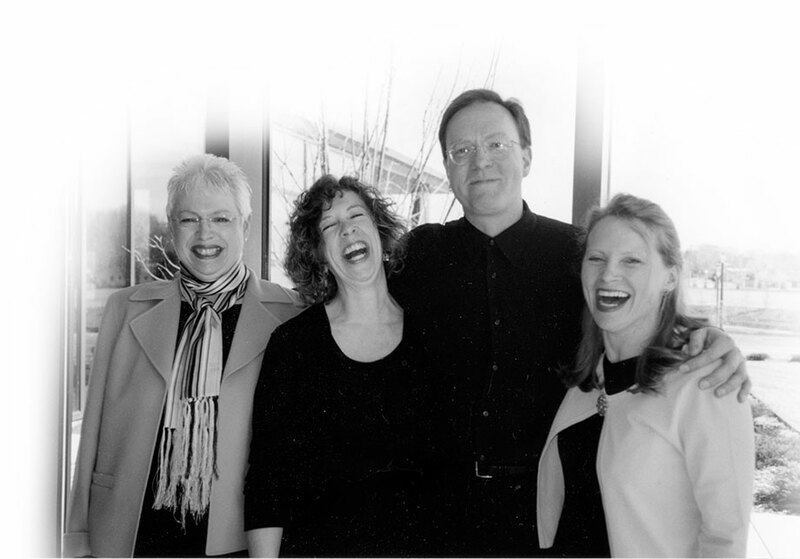 I cannot say enough good things about Nanette and the rest of the Lake String Quartet team! 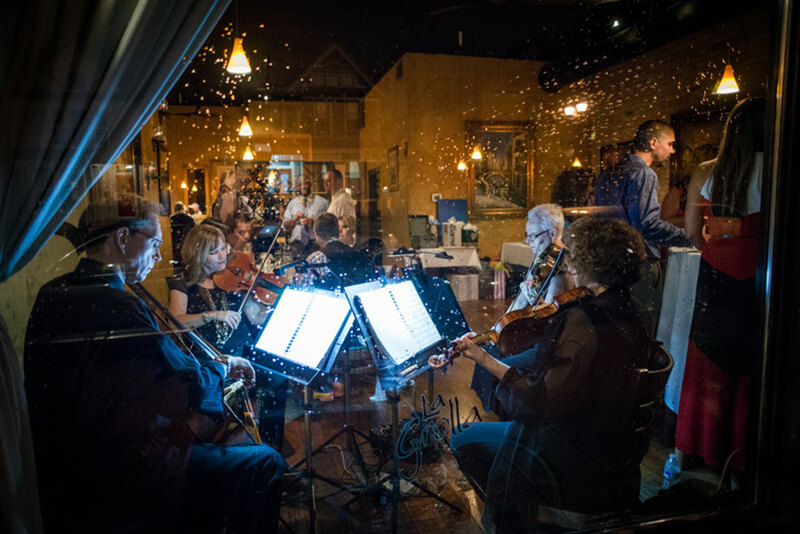 Lake String Quartet is reasonably priced, and their quality is outstanding - you are paying for prompt, attentive, highly-skilled professionals - you will not be disappointed. 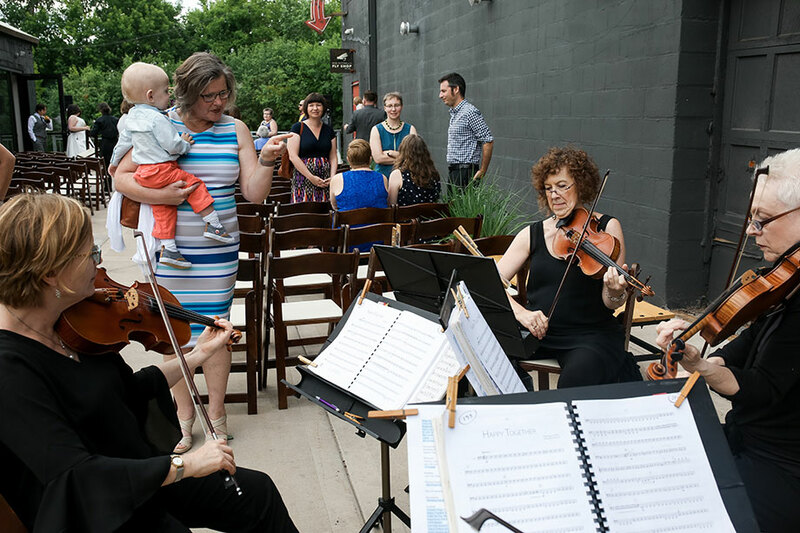 I am so happy that we featured the exceptionally talented Lake String Quartet at my wedding ceremony! 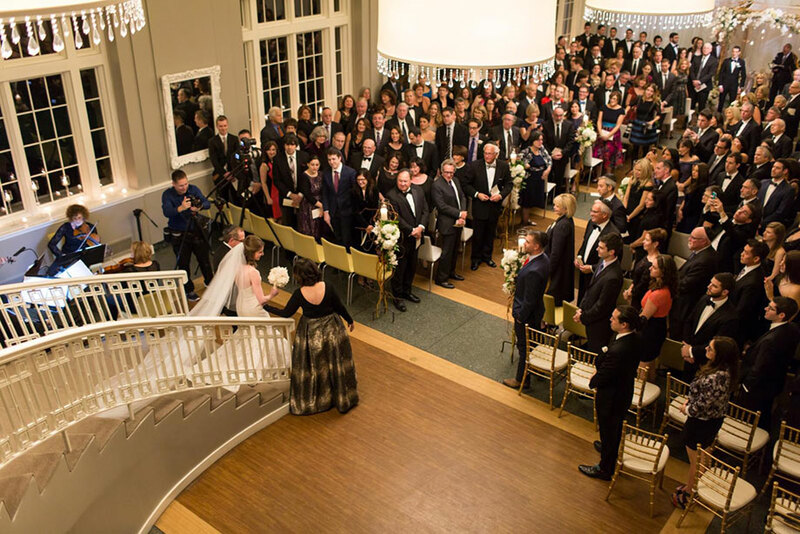 The music was beautiful and enchanting and it was so romantic to walk down the aisle to their gorgeous sound! 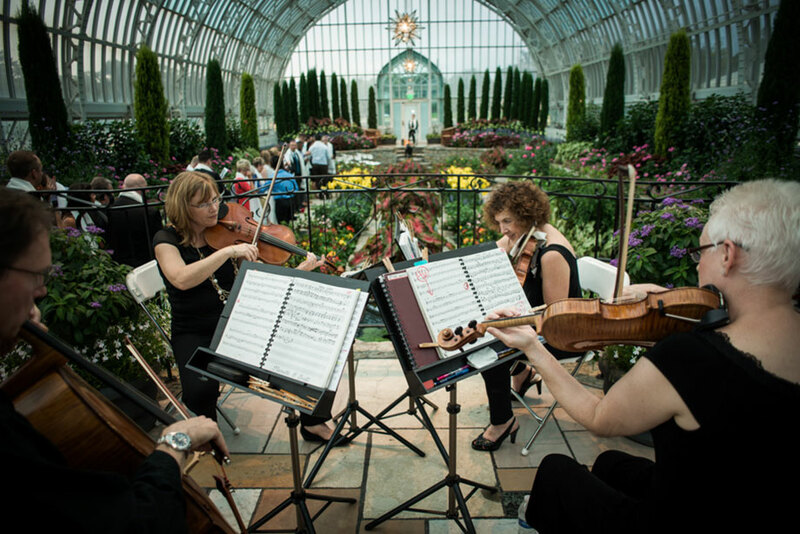 Lake String Quartet are extremely courteous and professional and accommodated all of my own preferences as well as the protocol for our Catholic church graciously. 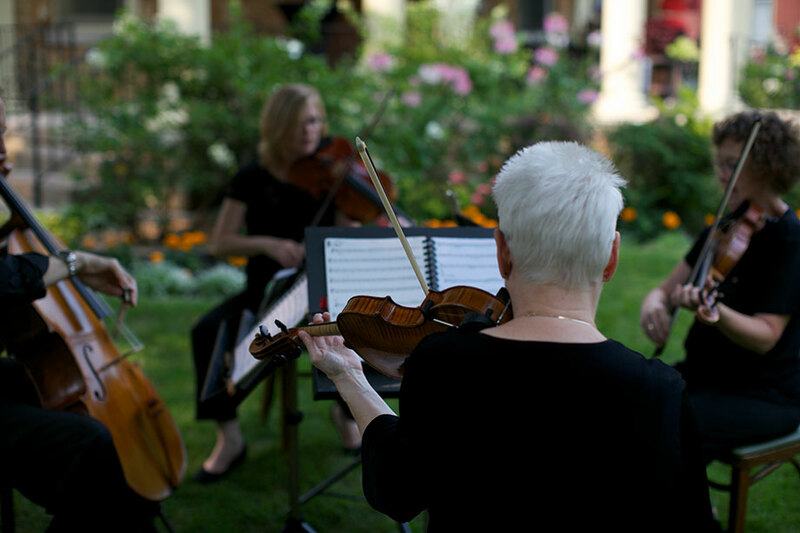 I highly recommend the Lake String Quartet--their music made my ceremony all the more special and they are a pleasure to work with!